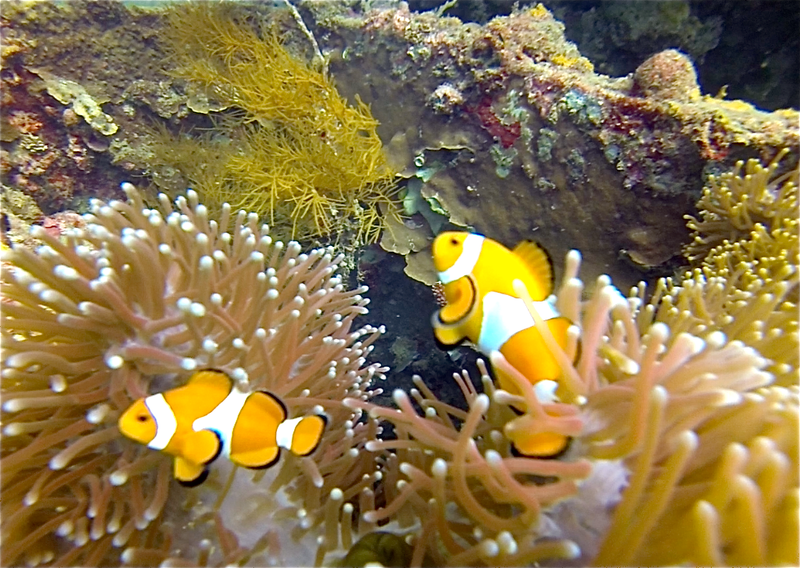 Anemonefish (Clownfish) on the Morazan deck. Bonaire is a small island in the southern Caribbean’s Dutch-owned ABC chain that includes Aruba, Bonaire and Curacao. Its neighbors have superior beaches, shopping and casinos. But, Bonaire rules in the diving department, particularly in its easily accessible shore diving. Combine this with reliable dive operators, great topside attractions, and a wonderfully relaxed vibe—you’ve got a top-notch diving destination.